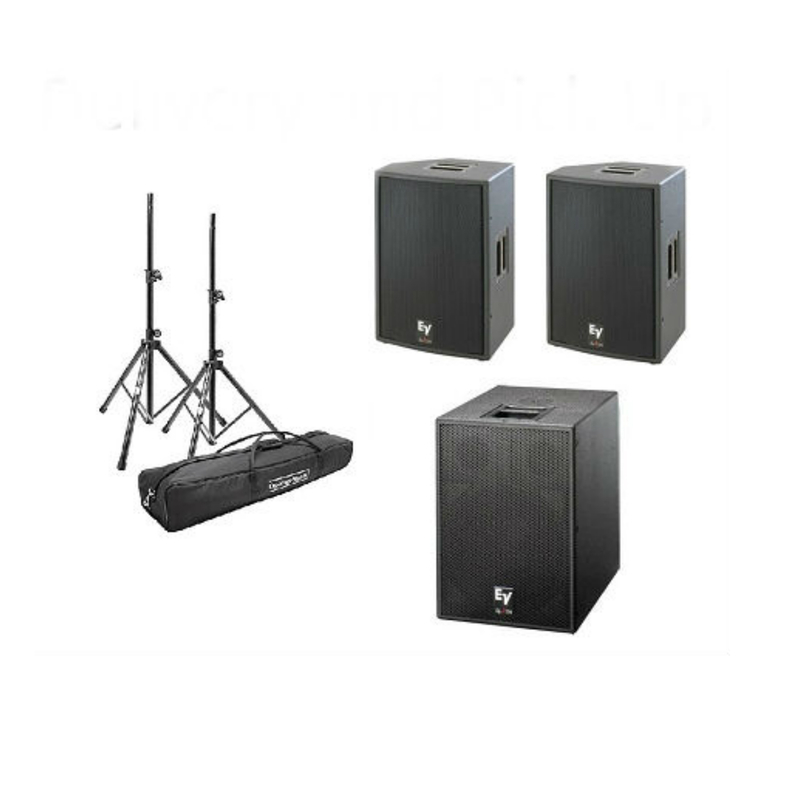 Two CDJ-2000s And A DJM-900 Weekend Rental PackageRent the newest DJ Gear from Pioneer in this amazing Weekend Rental Package. 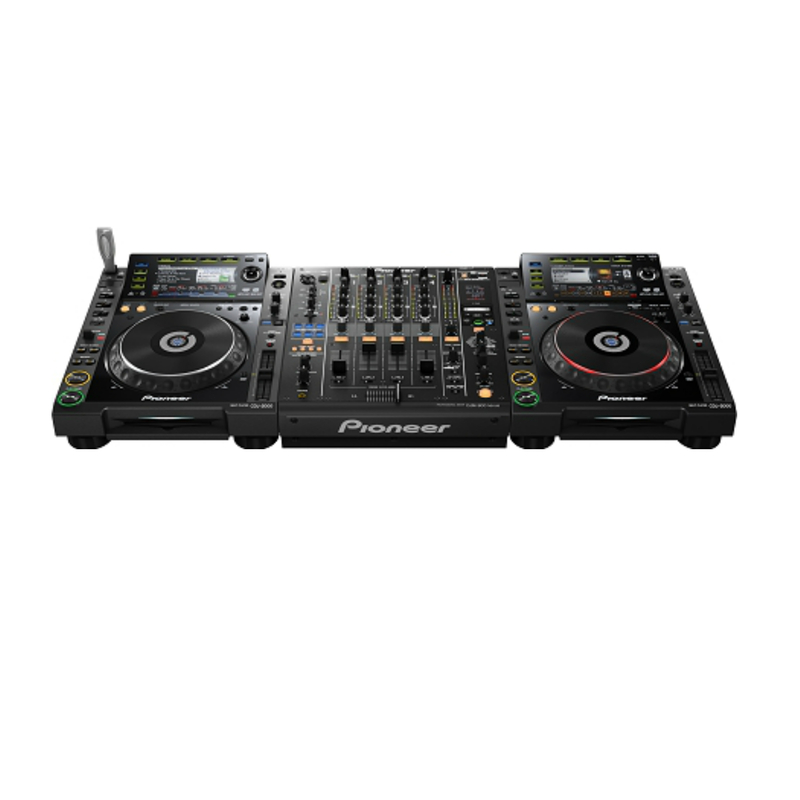 The Pioneer CDJ 2000 & DJM 900 are the the industry standard for DJing. 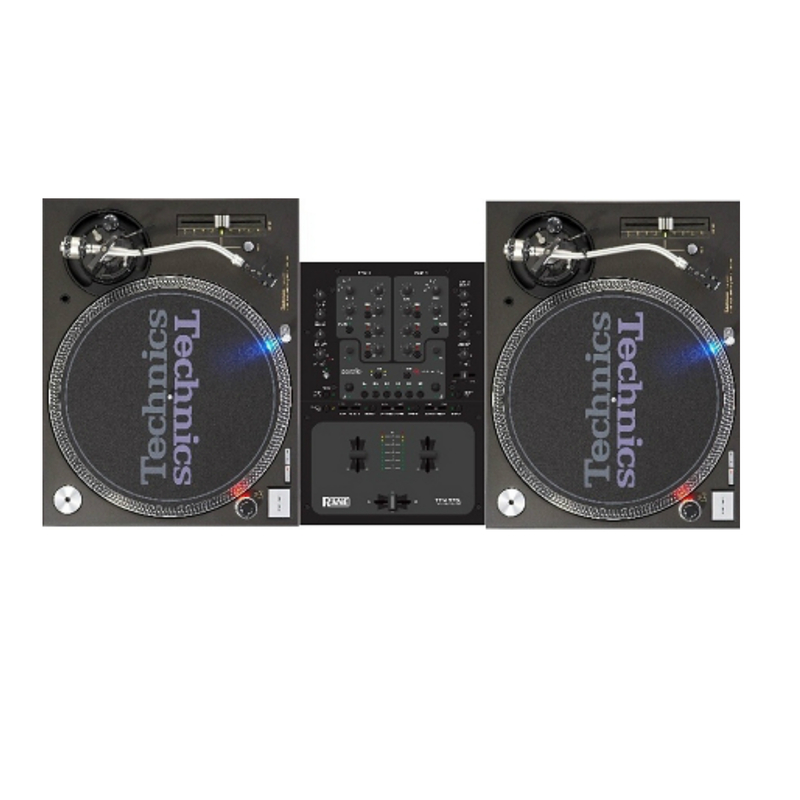 This DJ Equipment Package allows users on the CDJ 2000 to just use there USB stick loaded with music to play over two or more decks. The new DJM 900 DJ Mixer is loaded with the most amazing effects and controls know to DJs. 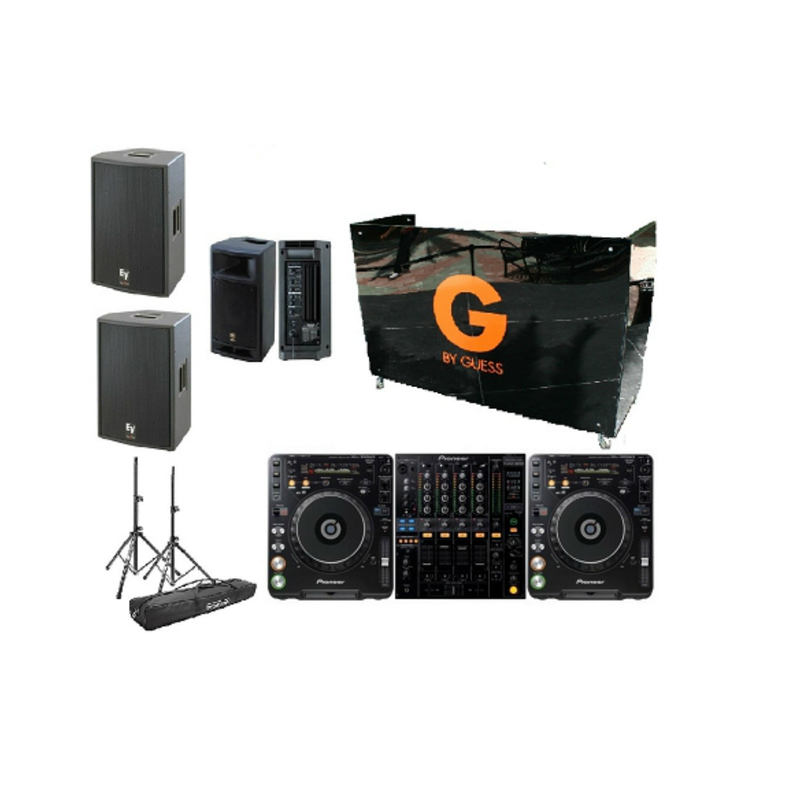 Whether you are a pro or learning to use DJ equipment for the first time, Pioneer Dj products are the proven choice. Weekend Rental Package Includes2 x Pioneer CDJ2000 CD Players1 x Pioneer DJM900 DJ MixerPick-up on Friday, Return on Monday. Same Price. This Package is for Pick-up only. *Winter Music Conference and Art Basel WeekExcluded Call to reserve or order online for faster service.